The exhibition Mark Rothko was at the Portland Art Museum from Feb 18 to May 27, 2012. We caught the exhibition in its last few days. 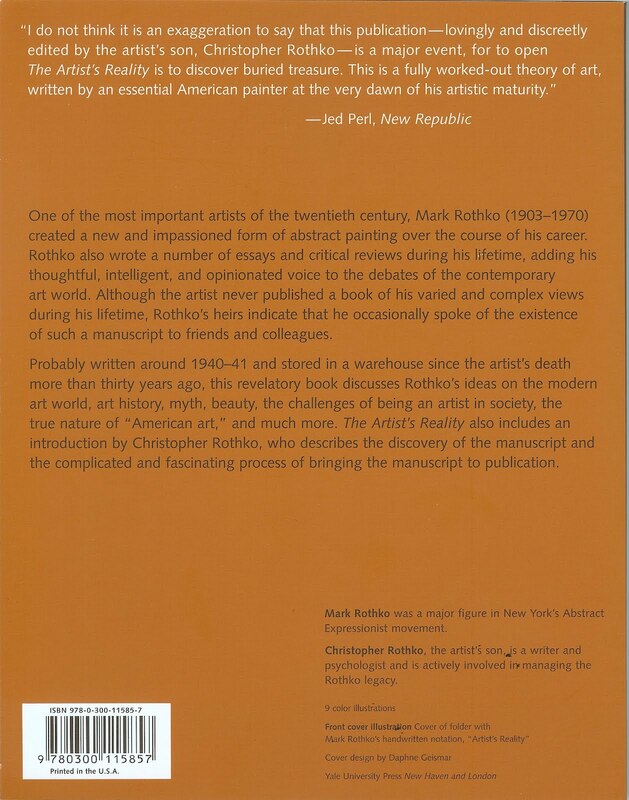 The exhibition featured 45 works by the Russian-American artist Mark Rothko (1903 - 1970). Rothko (born Marcus Yakovlevich Rothokowitz) emigrated from Russia (now Latvia) at the age of 10 and came to Portland, Oregon. He would return to Portland several times throughout his life. 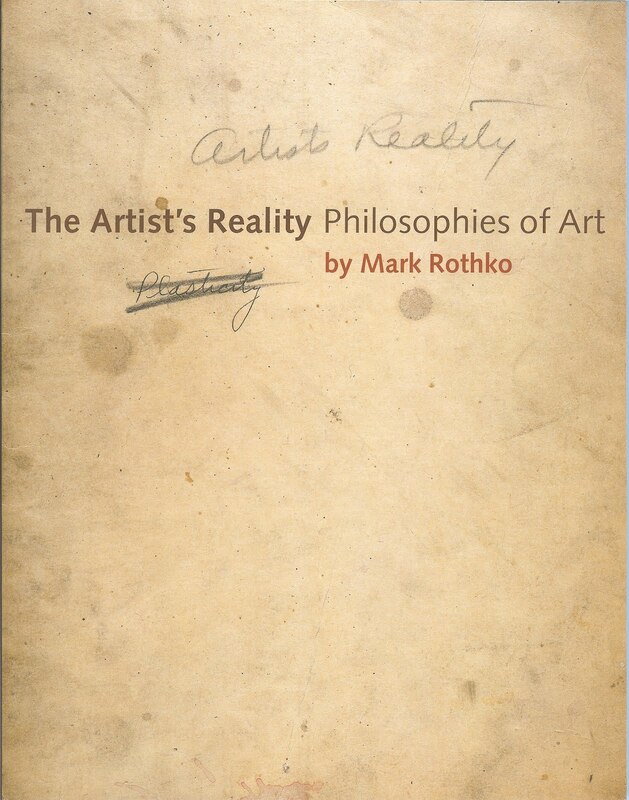 Rothko’s first museum exhibition was hosted by the Portland Art Museum in 1933-1934. And, the recent exhibition is the first retrospective of his work staged in Portland. The exhibit was compact, with just a few interconnected rooms, but it did not disappoint. In the exhibit, Rothko’s works were arranged chronologically so you could really see how his style changed, from figurative, to surrealism, to transitional “multiform” paintings, and finally to his “late” period of stacked, translucent rectangular forms. It was fun to see and perhaps would have been pleasing for Rothko to see people standing before his late period works, lost in the expanse of color. There is something undeniably powerful about the floating color fields. 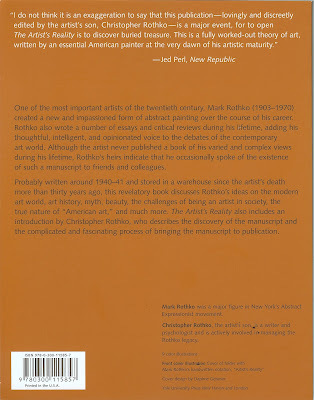 In the book Mark Rothko by Jeffrey Weiss et al., Rothko is reported on one occasion to have advocated a viewing distance of eighteen inches. For some of Rothko’s works the effect can be like getting lost in the color. Honestly, the thoughts expressed in the essay are beyond us and are for scholars of Rothko. However, the introduction is a good read and filled in some of the background we were missing. 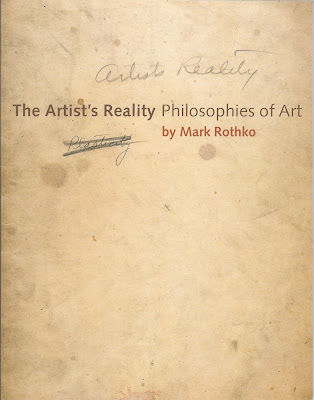 We also suggest watching Simon Schama’s Power of Art (2007) Rothko episode. In the end, our reaction to Rothko’s late pieces remains the same as the day we walked into the Rothko Rom at the Tate Gallery: wonder, sadness, hope, peace, agitation - emotion and feeling - not really thinking, but feeling and emotion. Yes, at times, the colors are pleasing to look at but that’s more an aside. Hopefully, Rothko would be pleased. Schama in the Rothko episode says this of the viewer’s reaction: “emotionally stirring, sensually addictive”. To visit the exhibition, we took a day trip to from Seattle to Portland, following the bone-rattling and noisy Interstate-5 for a couple of hours each way. A bright spot was finding a nice French restaurant in Olympia called La Petite Maison where we ate at on the way back.